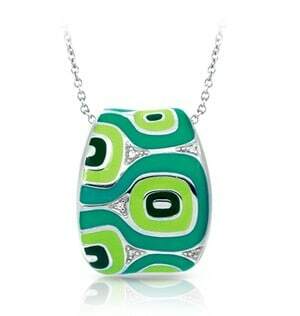 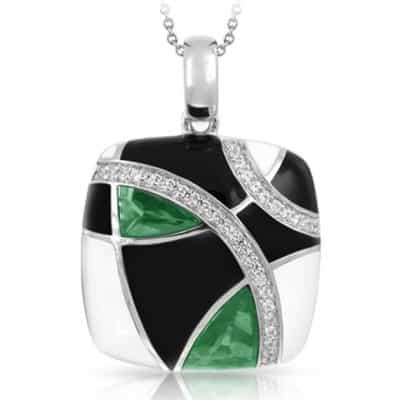 Moda Green Pendant. 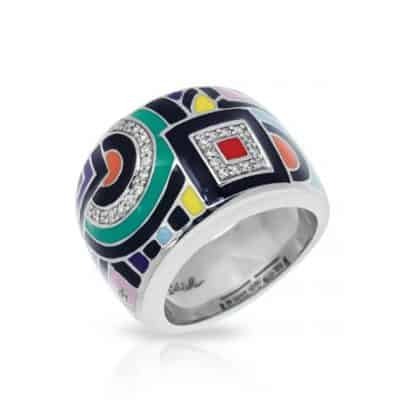 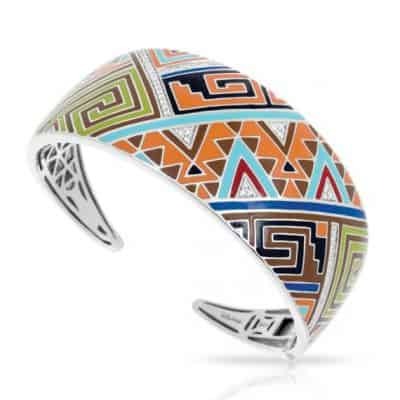 The avant-garde Moda brings back the groove with unique dimension and contrast on the finest sterling silver and hand-painted Italian enamel. 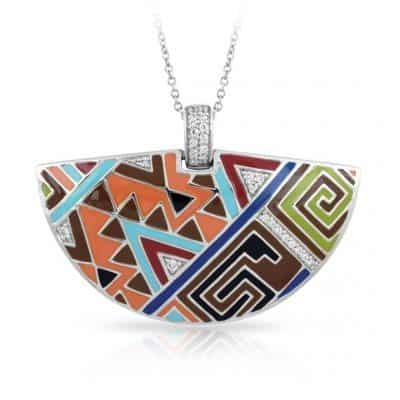 Find pavé-set stones nestled within these exuberant shapes and lines.